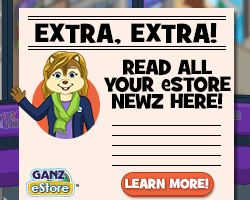 Introducing a new section in Webkinz Newz that lets you enjoy the fun of playing Webkinz even when you’re offline! 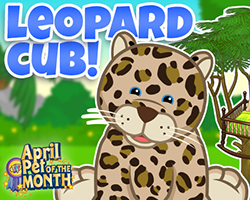 You’ll find printable coloring sheets, puzzles and activities. 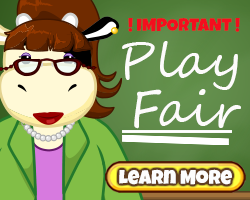 And we will be adding more fun stuff to this page regularly, so be sure to check back often! 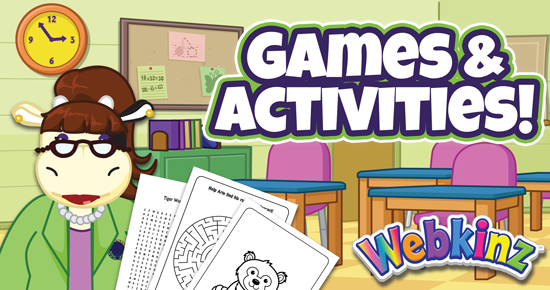 Coloring Pages - NEW sheets added Sept. 27! 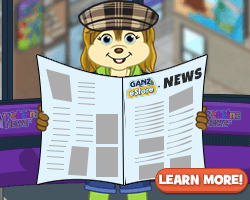 Math Activities - NEW sheets added April 18! 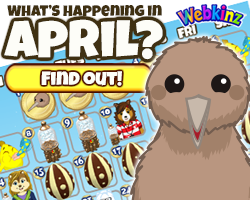 Puzzles & Mazes - NEW puzzle added March 1! 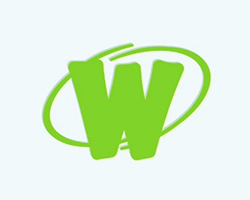 What happen to the card game etc? 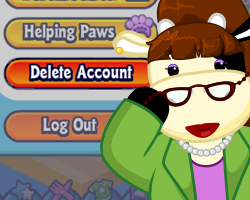 Hi when I’m logged in I’ll come on In the morning and it will say come in and visit or play and so I’ll press lets go then it says you have to log in on Webkinz.com Well I thought we was logged in Help! 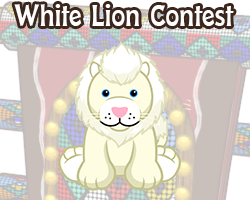 Then I wil go to log in again and no matter what contest or what ever it makes you keep logging in..
What happened to that other contest with balloon dog the jellyfish and woodland spirit? I know! wasn’t the winning pet supposed to be announced today along with a community code for it something?? it was announced, the balloon dog won and it showed the code. YES! I have been playing since 2009, but I actually stopped playing for a while, like a 2-5 year gap, and thought I had lost my account. 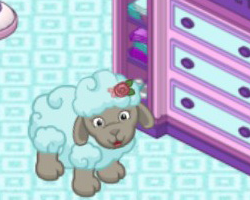 Instead, Webkinz archived my account. I began playing in 2010, I like some of the updates since, but not all of them.